Birmingham Dryer Repair | Parts & Service | Service Care, Inc. When you need dryer repair, consider a company with 30 years of experience. Clothes not drying? We repair dryers fast and at a good price too! Whatever your needs, we’ll provide it quickly and with minimal hassle. Trust local, same day service to get your appliances up and running quickly. 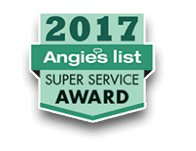 Since 1986, Service Care has provided award-winning dryer repair service in Birmingham & surrounding areas. We specialize in quality in-home service or you can visit us at our dryer repair shop located at 2812 5th Avenue South, Birmingham AL, 35210. Our in-shop hours are: Monday – Friday, 8 am to 5 pm. Saturday’s are reserved for service calls only. Dryer Repair Services – We Fix All Dryer Problems! Your dryer has one job: provide enough heat to dry your clothes. When it no longer does this efficiently, you end up tumbling clothes for hours trying to get moisture out. There are a variety of things that can cause your dryer to not heat properly. It may be the heating element itself. Other possible culprits are the components which measure the heat of the dryer. Their purpose is to cut off heat before overheating, but damaged sensors can cause it to shut off too soon or never turn on at all. If your clothes aren’t getting adequately dry, let us get things back on track quickly with our affordable dryer repair service. There are things to do at home before calling us. Even if your Samsung or LG dryer is producing some heat, but not enough heat, clean both the lint trap on the machine and the outside vent of your house. Both are needed to be clear to provide the ventilation necessary for proper drying. Also, make sure there are no kinks in the dryer vent exhaust pipe. For additional ventilation, make sure the machine is pulled several inches away from the wall. If you’re still having potential ventilation problems, leave the laundry room door open when the dryer is run. These small things can save you a lot of aggravation. But if the dryer is truly in need of repair, you can be confident we’ll have your back. Is your dryer still under warranty? We can provide certified warranty service for most brands, meaning it won’t cost you a thing. Not under warranty? Check out how affordable we can make dryer repair. Also, we guarantee all customer-purchased parts and labor with a one year warranty, regardless of the machine’s age. That’s because we want you to be 100% satisfied in our service. 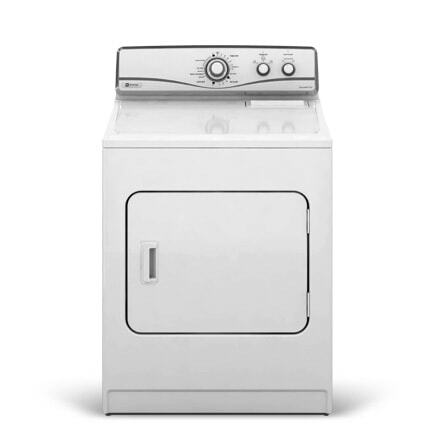 We provide the affordable dryer repair in Birmingham, AL.